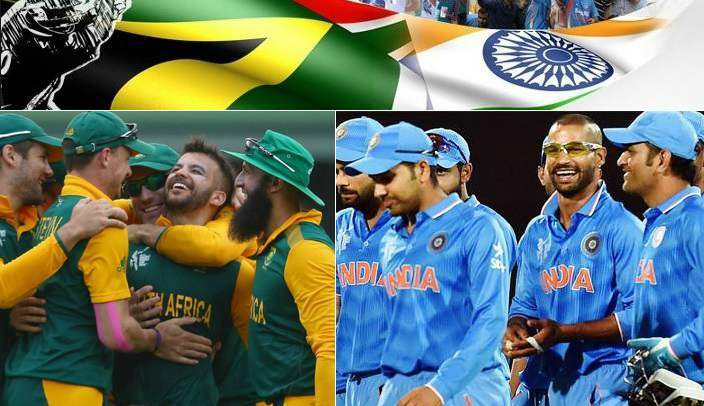 South Africa and Indian cricket boards has confirmed the 2015 tour of South Africa to India which will be the longest in the history involving these two sides. Tour will start with 3 twenty20 matches first of which will start on 02 October 2015, followed by 5 one day internationals and the tour will rap up with 4 test matches ending on 07 december 2015. The series has been confirmed and announced with StarSports india broadcasting the entire tour live in sub-continent and SuperSport has the rights in South Africa and other africa countries. A Marathon Tour: This won’t be your usual tour as South Africa are scheduled to stay in india for around 2 and half months, precisely 74 days starting from when they arrive in india in the last week of september. They will travel around 16,251 kilometres between the three format matches making it the longest tour by any team in India. Here is the full fledged schedule of the tour.